Join the Etna Wine School’s popular full-day wine course as we focus on Mount Etna’s North slope, two (2) of Etna’s unforgettable wine estates, and the region’s native grape varieties: Carricante and Nerello Mascalese. In this course, we focus on the subtle differences between neighboring villages on the volcano’s northern slope. During this unique course we examine the nuances of traditional blends and single-contrada wines made between Linguaglossa and Randazzo. Beginning in the morning, we arrive at the vineyards and wineries of Etna North, home to some of Etna’s most iconic modern producers. Over the next several hours, we enjoy vineyard walks, winery tours, guided wine tastings, and conversations with winery owners, educators, winemakers, and our own passionate experts. 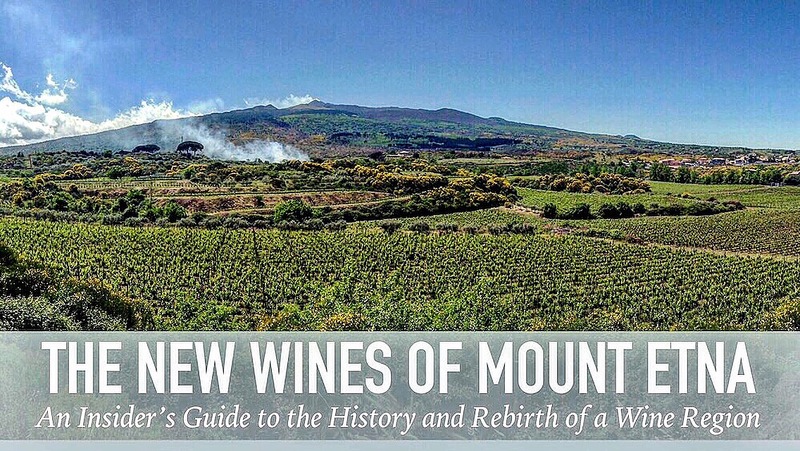 In this course, students are given the unique opportunity to learn about the history and functionality of Mount Etna’s palmento and modern methods used in high-altitude volcanic winemaking. 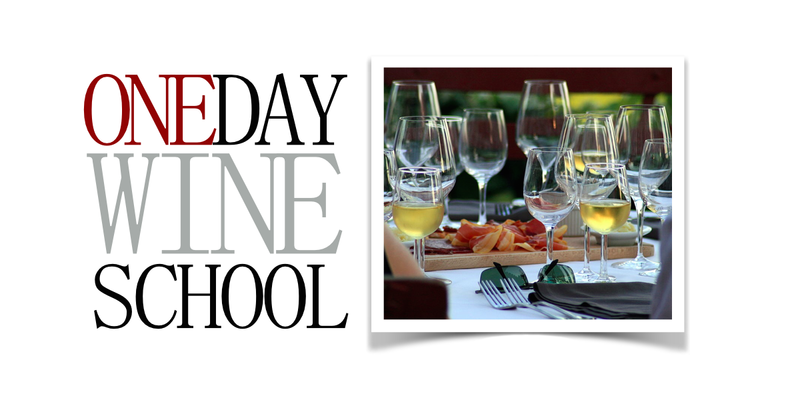 This course includes: Premium and ultra-premium wine tastings, seasonal Sicilian foods, and an expert-led educational experience at two (2) wineries. 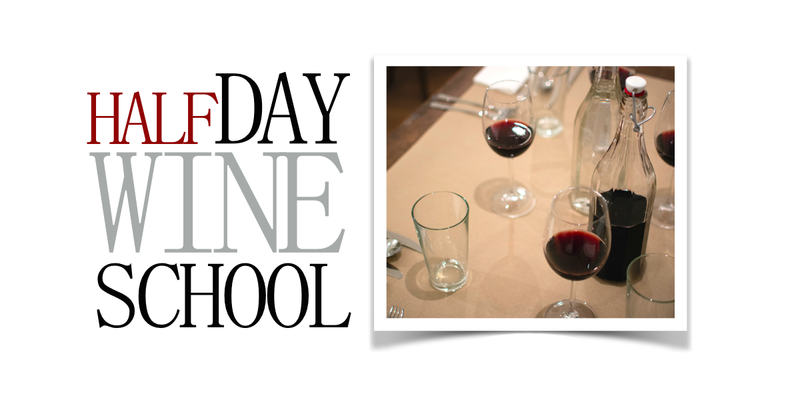 All courses are arranged and led by the Etna Wine School’s Director of Education, Benjamin Spencer AIWS/DWS. 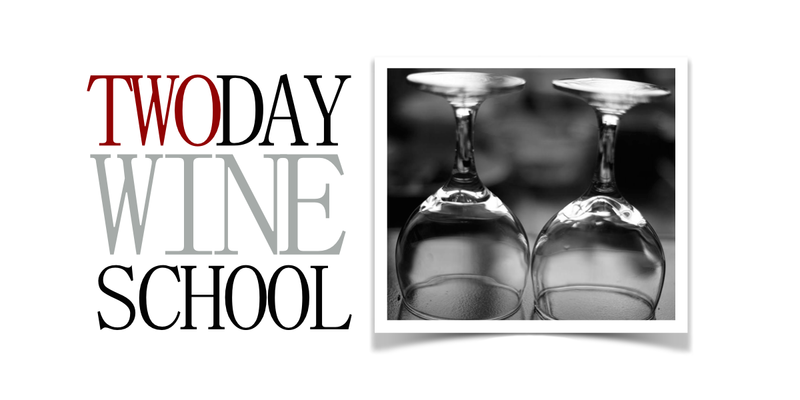 This is a wine appreciation course. Beginners and experts welcome. This course fills up quickly. Private groups available for up to eight (8) people. Group classes also available. Luxury Transportation can be added for an additional fee.